It also reveals the dangerously expanding Lashkar network in India, Pakistan, Sri Lanka and Nepal. The secret State Department cable is based on various intelligence inputs received by it, the source of which is not mentioned in the cable. The cable notes that the network of Shafiq Khafa, a Lashkar leader, is "striving to stand up two teams in southern India that rely on the support of LT members based in India, Sri Lanka, Pakistan, and Nepal". 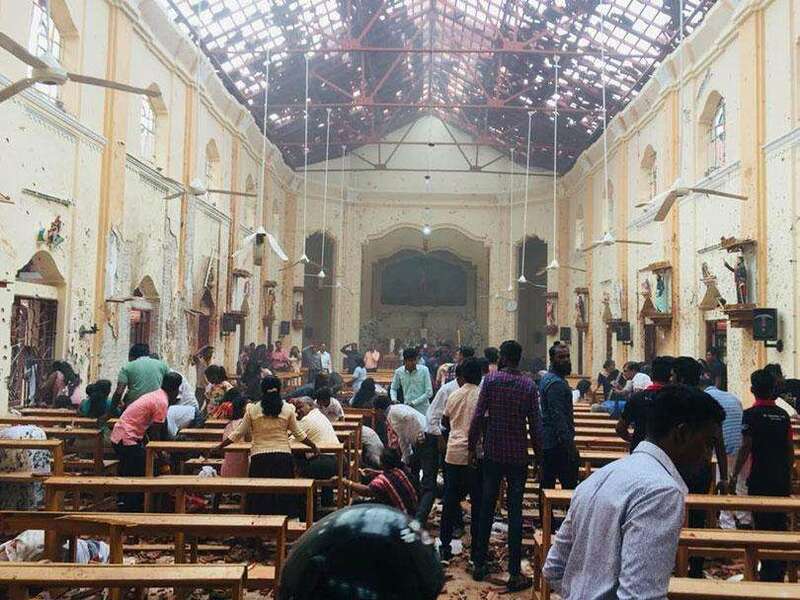 Although specific details of planned LeT attacks remain unknown, late-May 2009 intelligence indicates that Khafa's cells were engaged in surveillance activities of potential targets, likely in southern India. "Early-May reporting further suggests Kerala or Tamil Nadu may be used as a base of operations following the establishment of a facilitation team in Sri Lanka, with the estimated time of completion for setting up the facilitation route and camps to be two to three months," the cable said.